Detached offices with parking and separate garages. Prominent main road position on the outskirts of Stafford with potential for alternative uses. Externally there are two single garages each with an internal area of 175 sq.ft. (16.2 sq.m.) together with yard providing 12 parking spaces. The total site extends to ca. 0.16 acres (0.06 Ha). Offers are invited in excess of £275,000 for the freehold interest in the property with vacant possession on completion. The property is assessed at RV £14,500 with effect 1 April 2017. We are advised that mains gas, water, electricity and drainage are connected. 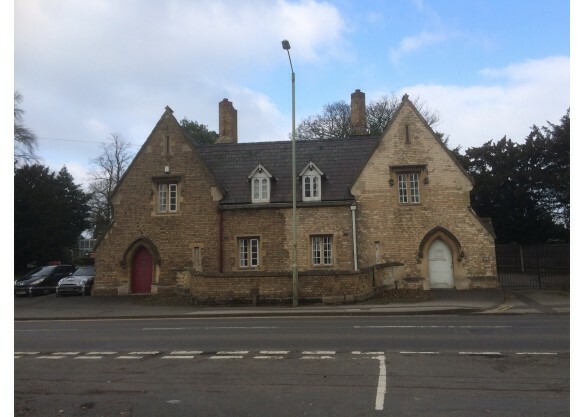 Originally constructed as two, semi-detached houses the property has for many years been occupied as offices but is also considered to have potential for other uses subject to any necessary planning/other consents. Each party will be responsible for their own legal/other costs in the transaction. We are advised that the sale will not be subject to VAT.